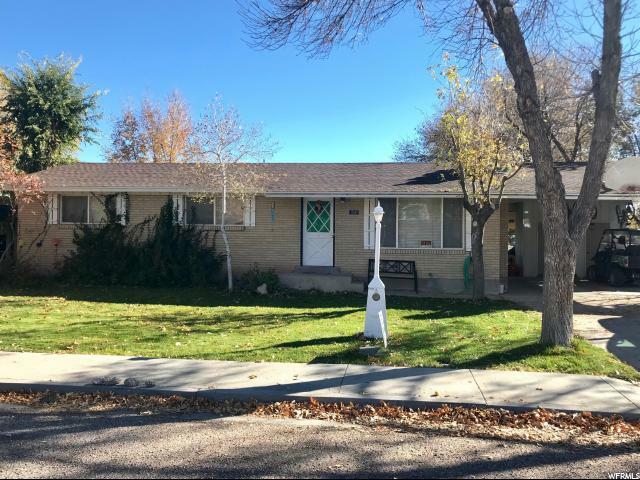 All Delta homes currently listed for sale in Delta as of 04/22/2019 are shown below. You can change the search criteria at any time by pressing the 'Change Search' button below. If you have any questions or you would like more information about any Delta homes for sale or other Delta real estate, please contact us and one of our knowledgeable Delta REALTORS® would be pleased to assist you. "Wonderful location! 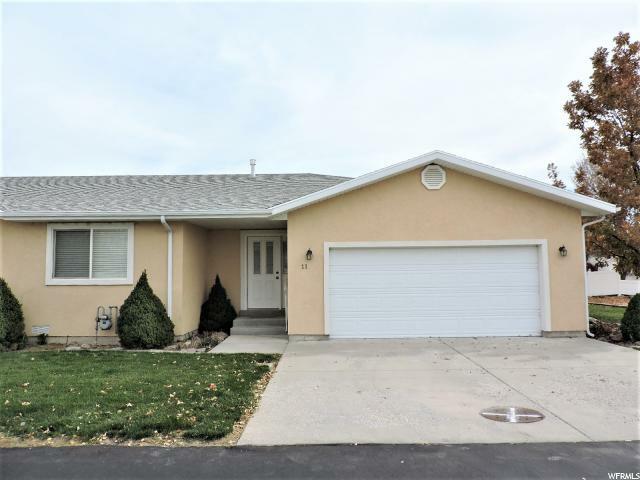 This 6 bedroom, 3 bath home is perfect for the growing family. The kitchen offers s-s appliances, plenty of cabinets and tile counter tops. You are sure to love the covered patio and mature trees that surround the private yard. Conveniently located near schools, the swimming pool, and shopping." "Home on 5 acres down a country road! No close neighbors, serviced by a private well. Home has been updated with stucco, a/c, roof and some flooring and fixtures. It has a large mud/laundry room, prep island in the kitchen, lots of natural light, and master suite with separate jetted tub and shower. Range & fridge are included, the washer & dryer belong to tenant, but seller has a set that could be included if buyer needs them. Large 2-4 car garage/workshop with 220 power and a cement floor, has tons of room to store your equipment & vehicles. 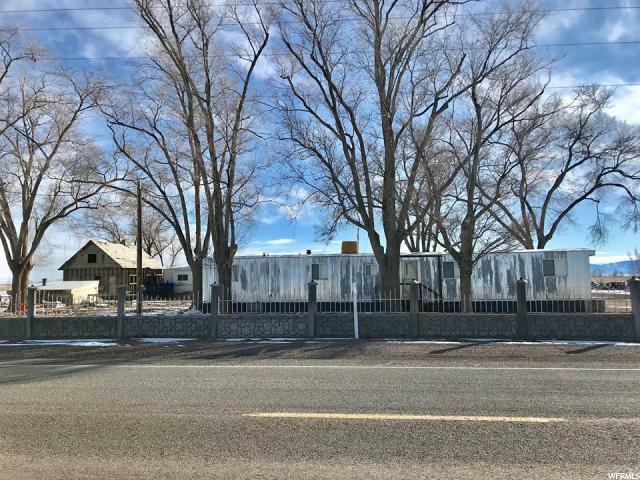 Single wide mobile home also included with purchase. This is a great place to bring your animals and live in the country. " "What a find! 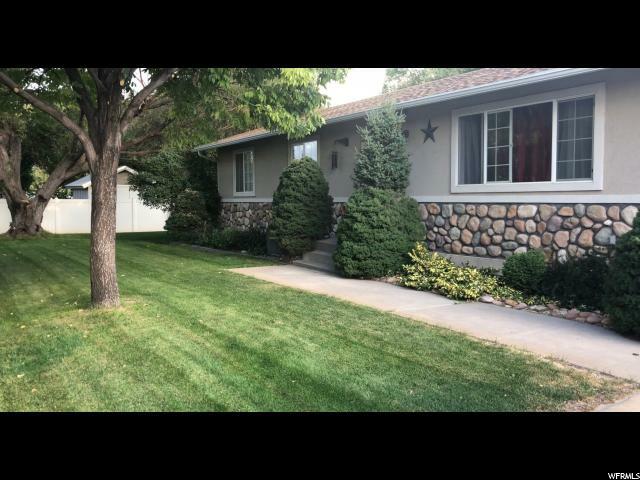 Home with convenient location near the schools, pool and city center. Fun back yard with lots of shade, fire pit, swing set (included), and a covered cement patio. 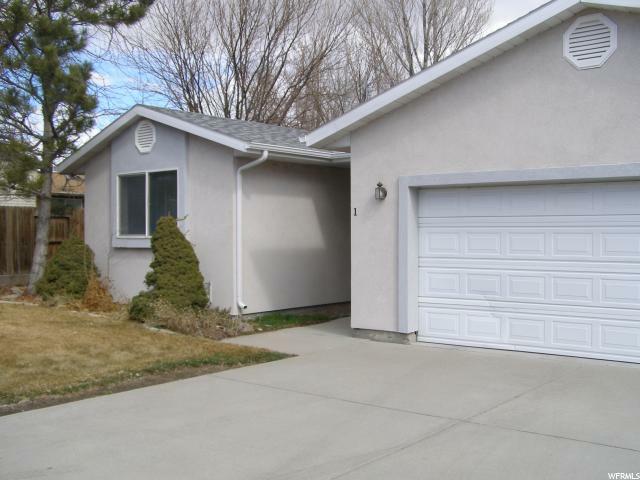 Home has 3 bed/2 baths on main level, basement has additional family room, large bedroom, full bath, laundry & storage. Both levels have a gas fireplace. Roof is only a couple years old, evaporative coolers are included. This lot adjoins school district property in the back. " "Horse lovers- this property is for you! Home on 11 acres has mature trees, farmable ground/pasture, corrals, garden & flower beds, plus private well with great tasting water. Quiet, secluded yard with amazing sunsets and sunrises. Live outside of town with lots of room for animals, but close enough to make it to town in a couple minutes. Home has 3 beds/2 baths plus a hot tub! Must see! " "Beautiful Townhouse! Spacious great room & wonderful kitchen, open & bright with lots of natural light, large master bedroom has a private bathroom equipped with grab bars, plus an additional bedroom and bathroom, wide hallway, beautiful single level home, private fenced back yard with patio, this home is an end unit. Great retirement property as these town homes are a 55+ community. Buyer to verify all information. " "Beautiful Townhome. Very well keep and maintained. Very private. Backyard and N side are larger than other units. Private yard all privacy fenced. Garage area and part of kitchen are the only common wall. Zoned over 55 yrs of age. Small Pets welcome. Wide halls for handicapped. Just move in!" "Great opportunity for a large 1.6 acre lot with mature trees and a private well, located on the southern outskirts of Delta. 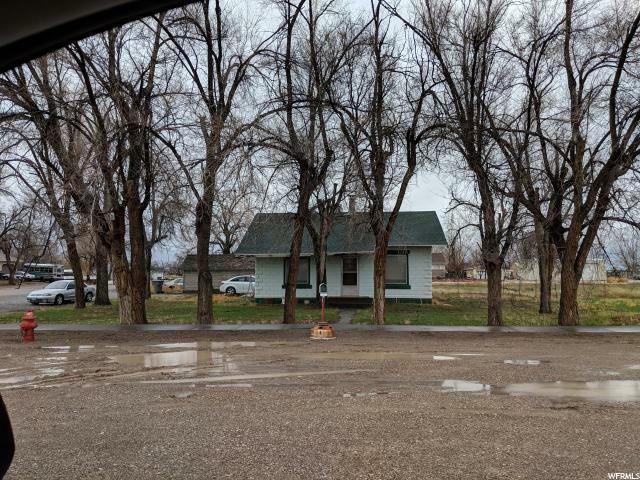 4 Bed/2 bath manufactured home needs TLC or remove home and have an amazing building lot! Two car garage with work bench area and separate room for storage, workshop or man cave! Chicken coop/dog kennel, fruit trees, garden spot, RV parking, shade trees, graveled drive way. Cash or credit union loan may be best options for purchase."